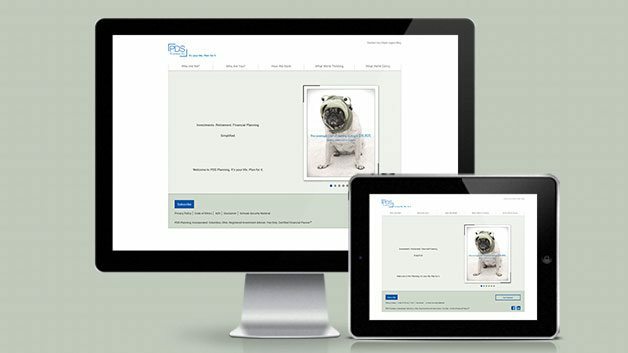 PDS Planning wanted to make their site more accessible and usable for clients with tablets and phones. They also needed to be able to quickly update their content and add information to their site easily. Using the CMS WordPress, Chepri designed and developed a completely custom responsive theme while working with their advertising partner to maintain their well-established brand identity.